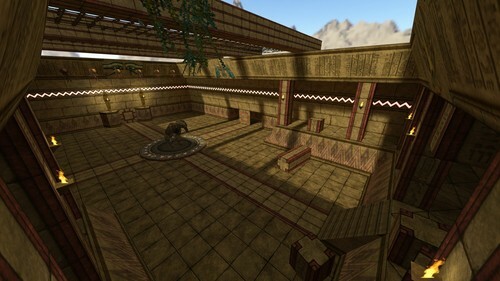 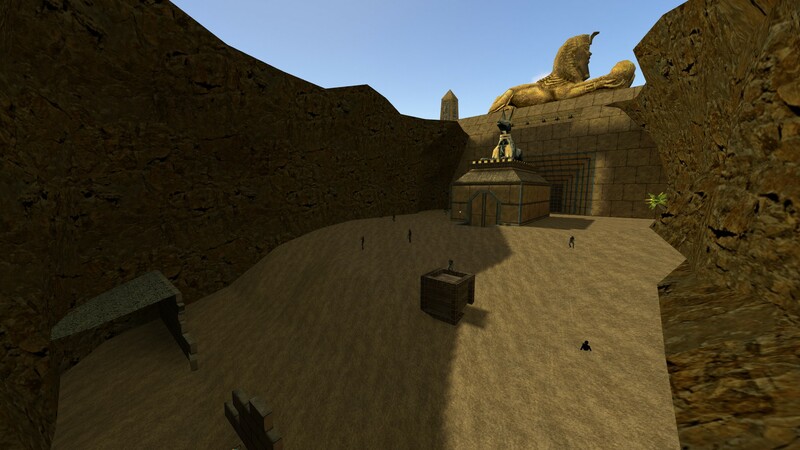 Egypt 2 is the sequel to Egypt, which was released by me back in 2006. 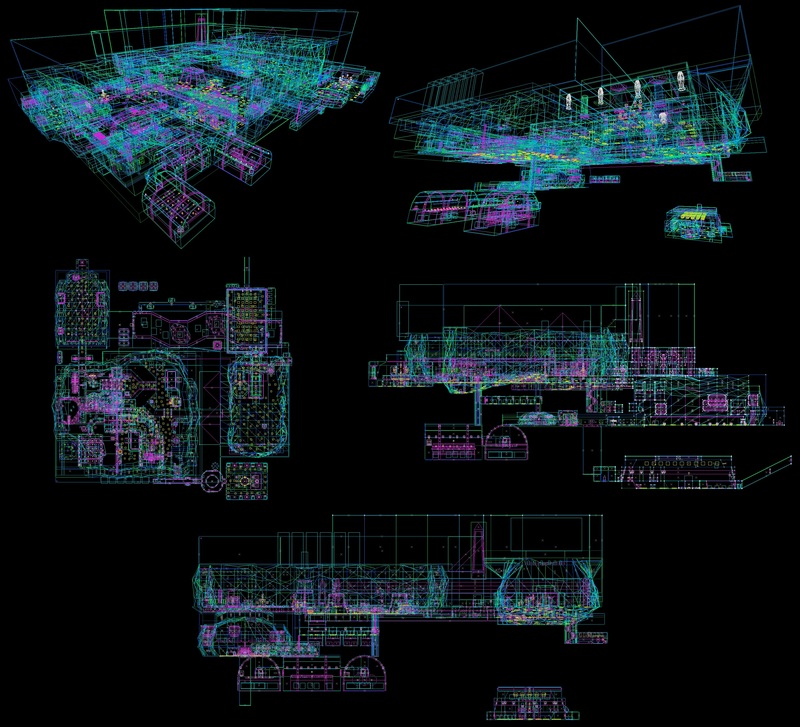 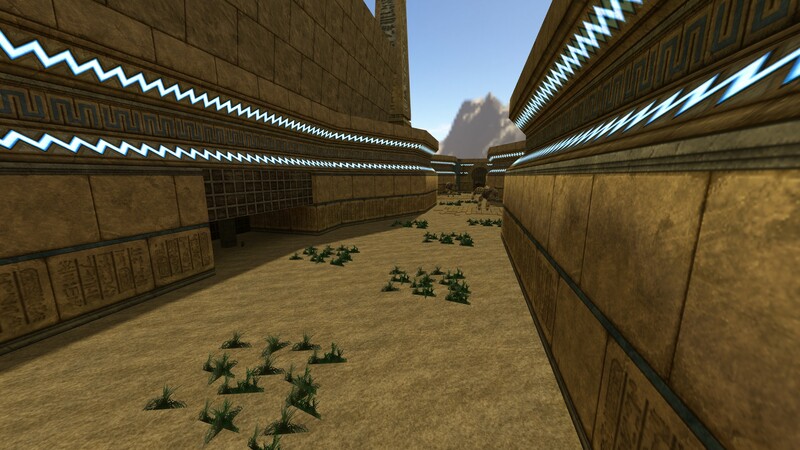 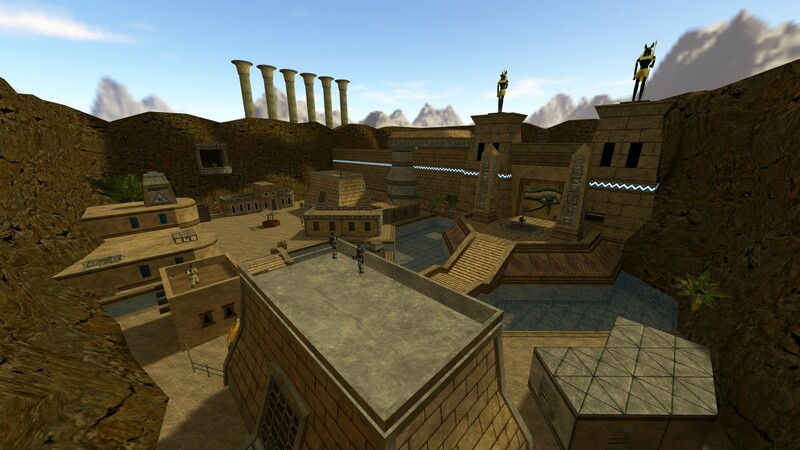 Took me only 12 years and 3 tries to finish it (I have the source files for several different versions of sc_egypt2 on my hard drive, which I started over the years and never finished). 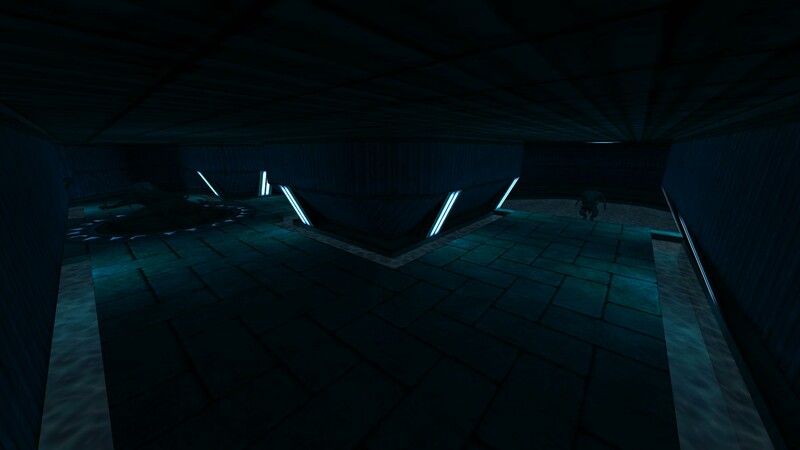 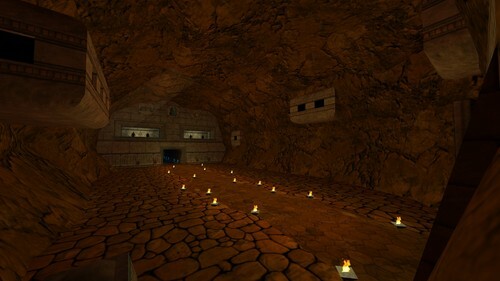 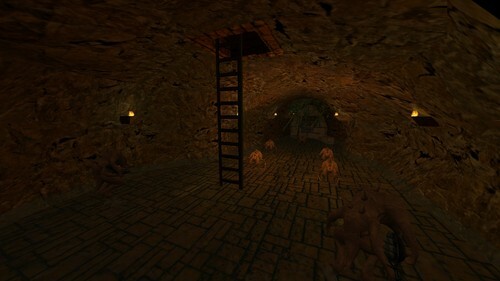 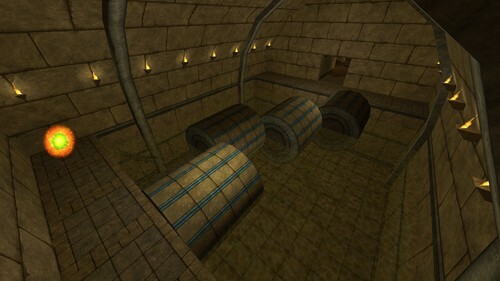 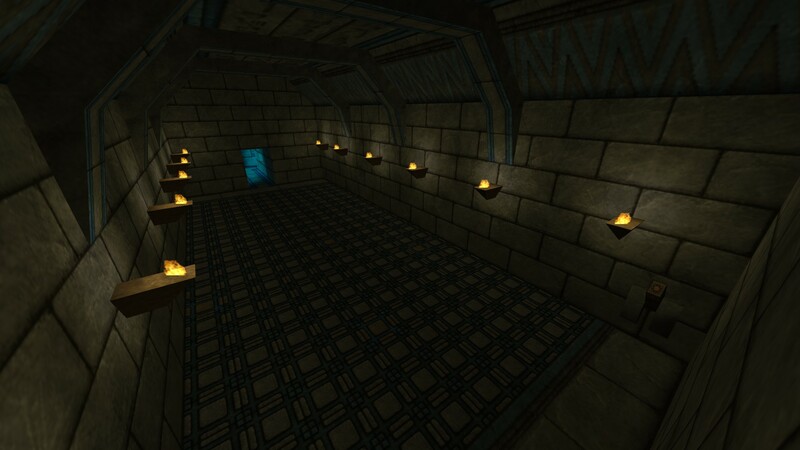 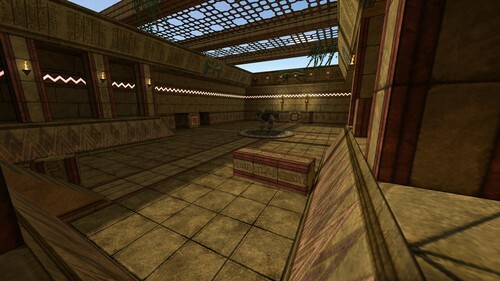 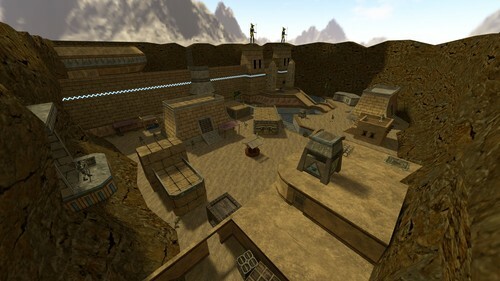 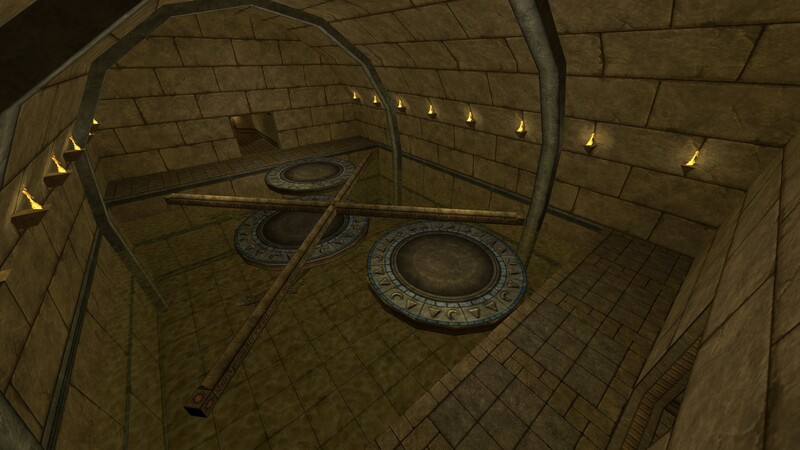 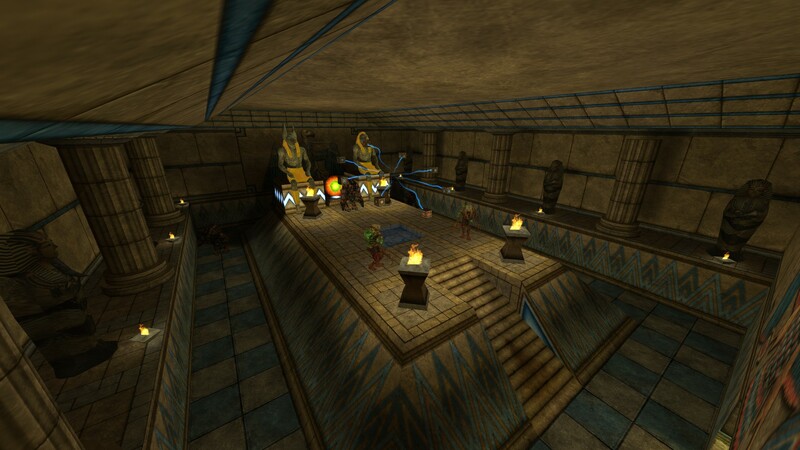 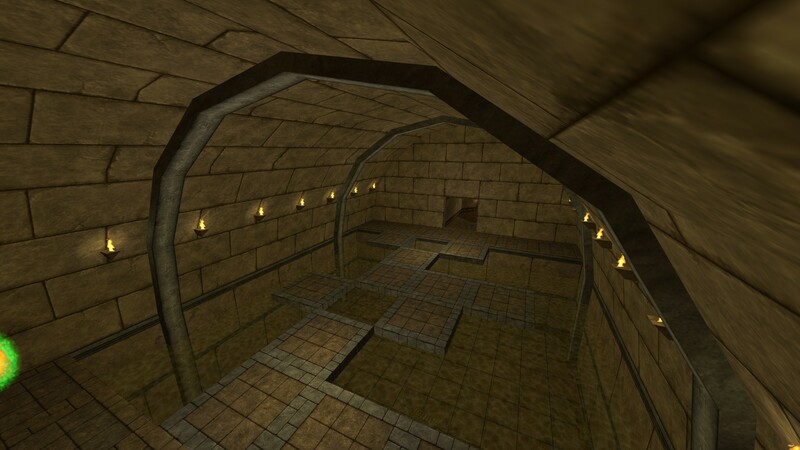 Like the first map, I tried to give sc_egypt2 a good balance between combat, puzzle solving, jump 'n run and hidden traps - many, many deadly hidden traps. 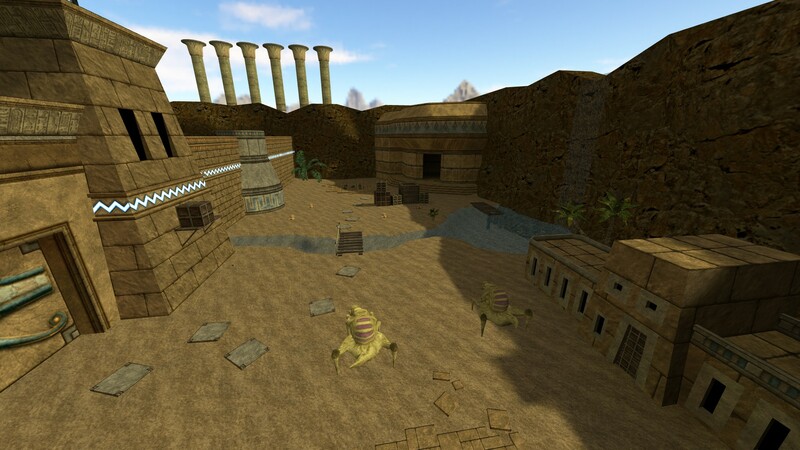 Kel'Rana has been defeated in your first Egyptian adventure (sc_egypt), but his troops, now without leadership by their overlord still roam the country. There's an especially nasty Stone Golem which needs to be gone.